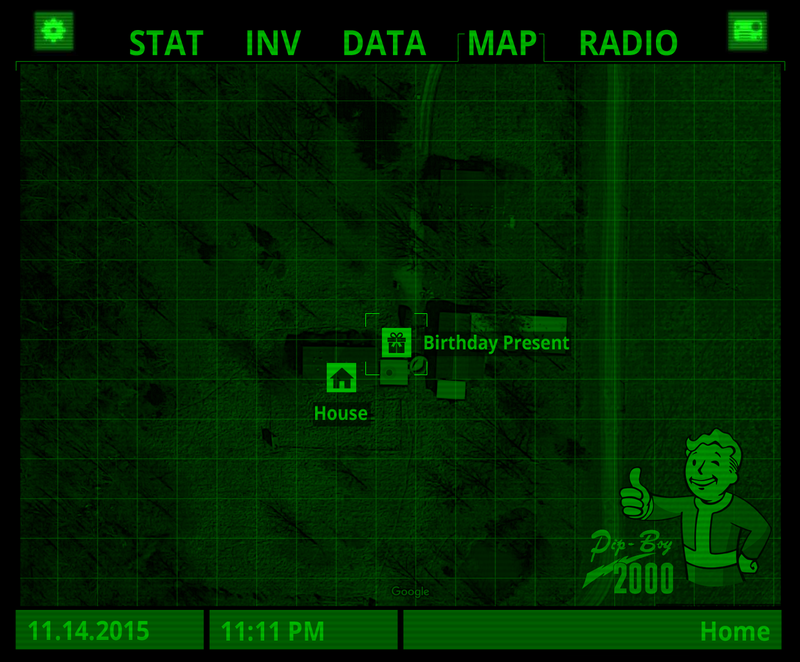 I made the husband a Fallout inspired map to lead him to his birthday present and I decided to try to recreate the overlay effect of a cathode ray tv in CSS. Not super thrilled with the scan animation, but since I’m still learning CSS animation I’m not too annoyed. I’m going to look into making the “gloss” look a bit more realistic, or use it again in another project and make it look more real there. Then I got a little crazy and was like, I can make this look like a TV set too! Just thrown together mostly, I feel bad spending so much time on these little experiments when I have so little time to spare, but then again they’re great practice for front-end work and just creativity in general. Such is life. Happy Codevember! See the Pen #codevember day 14 : Fallout TV by Smokie Lee (@xtoq) on CodePen.